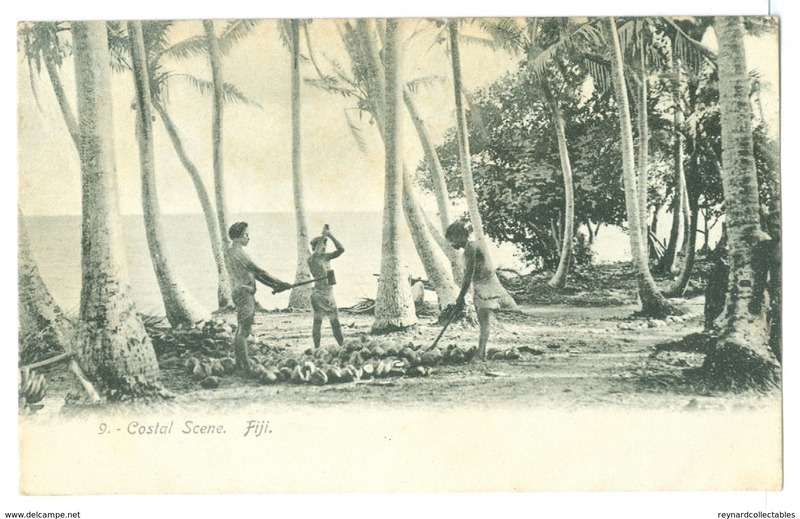 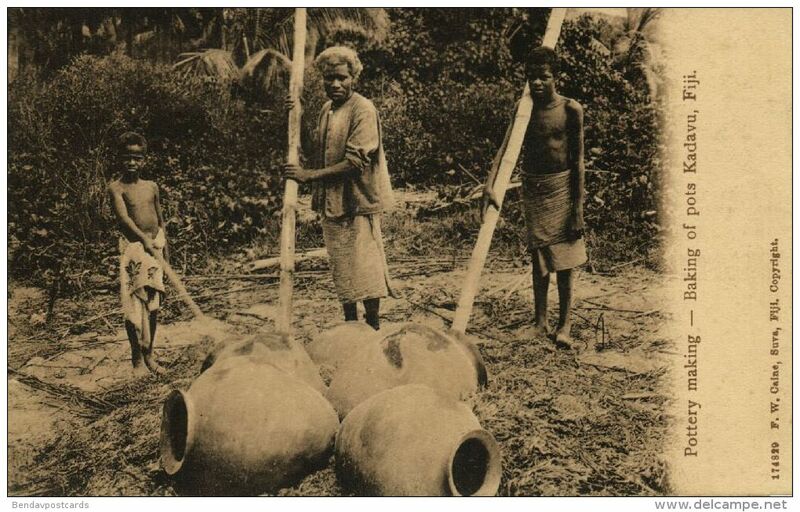 Vintage Fiji Warrior b/w pc unused, Smith & Anthony Ltd.
Vintage Fiji, Coastal scene local men harvesting coconuts pc unused..
F88.Fijian Postcard.Getting ready for the dance. 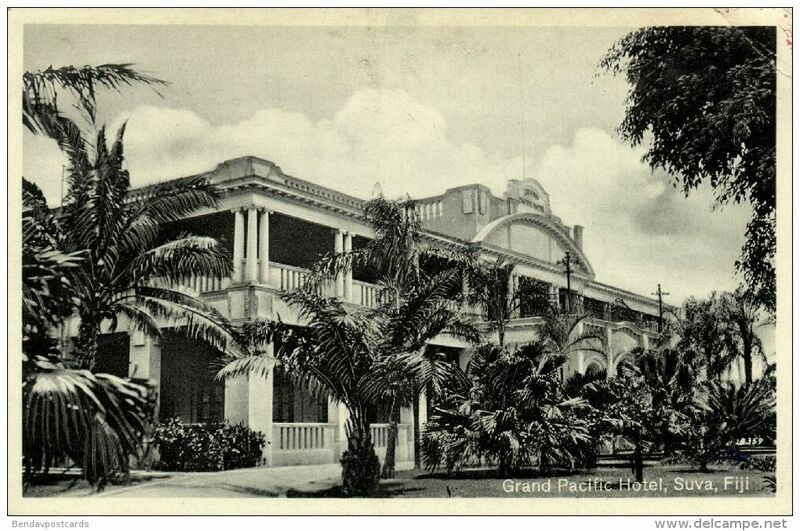 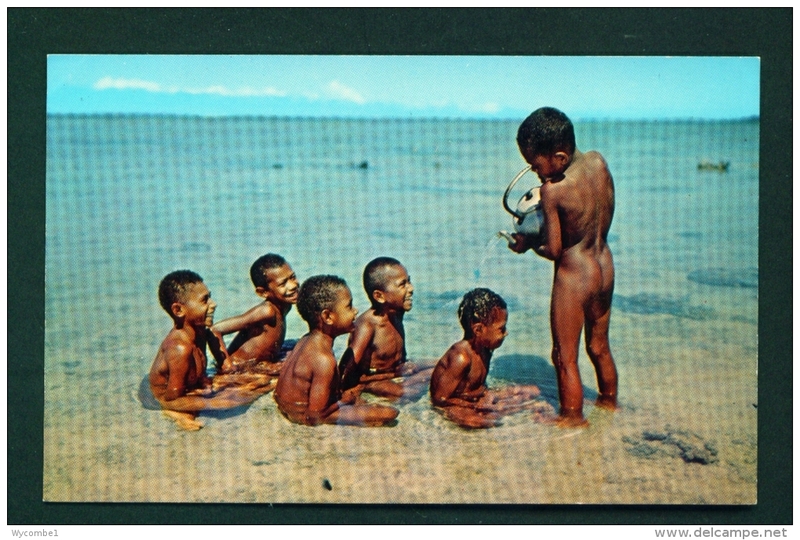 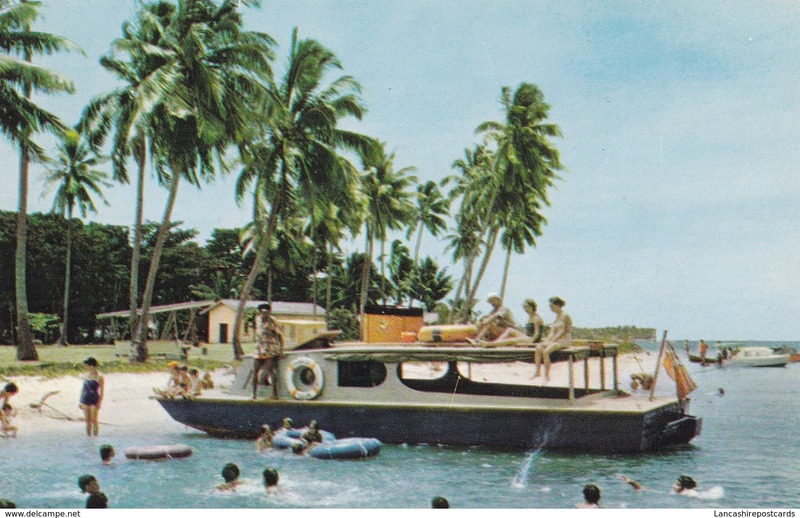 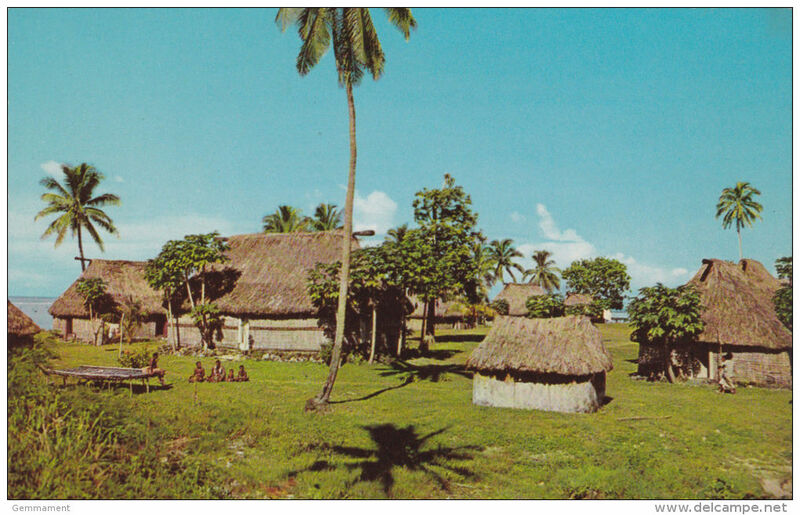 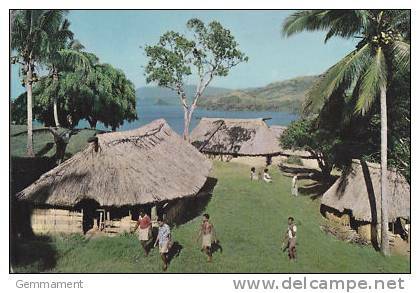 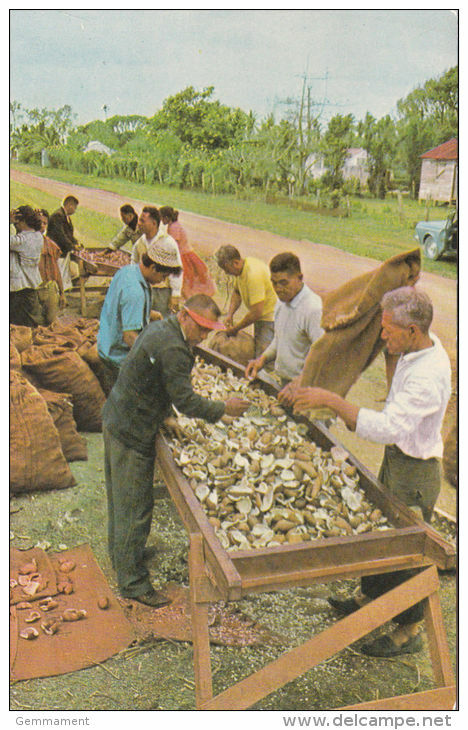 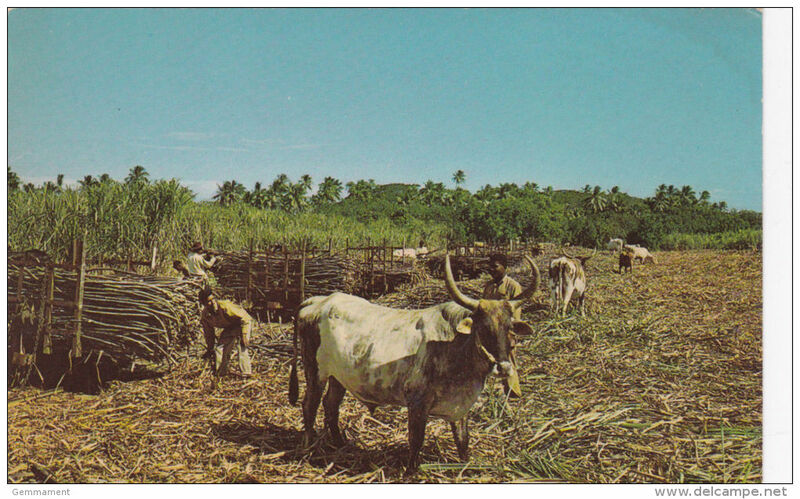 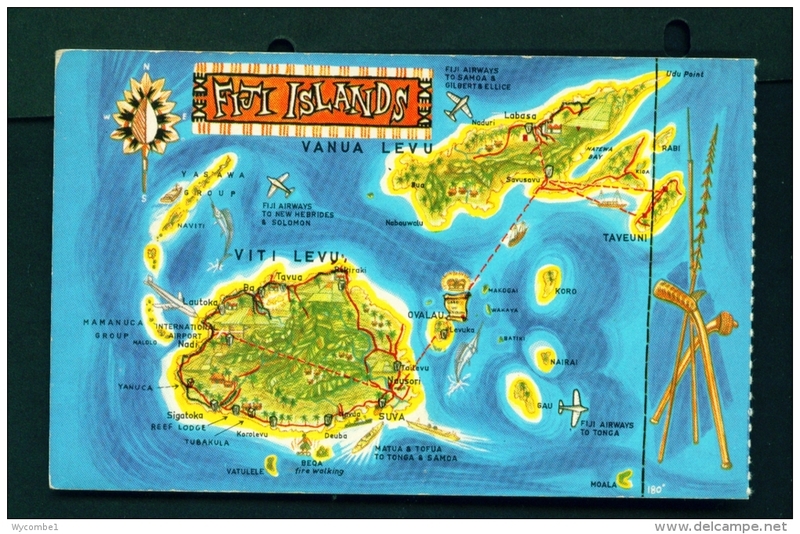 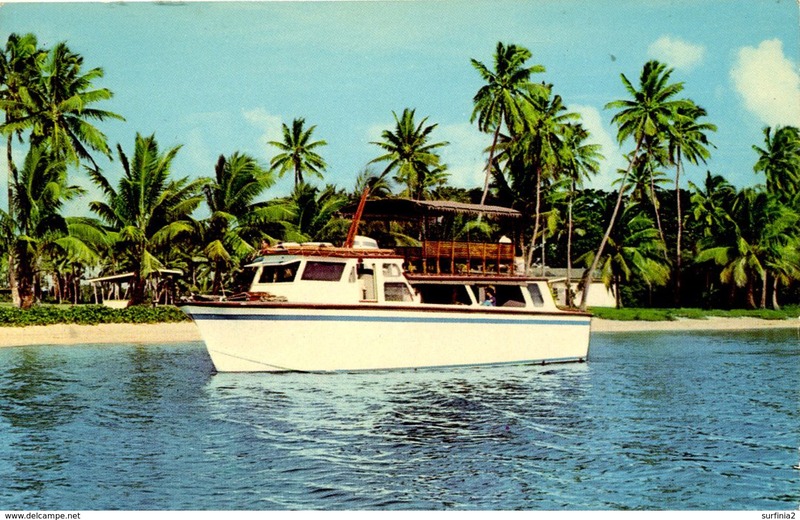 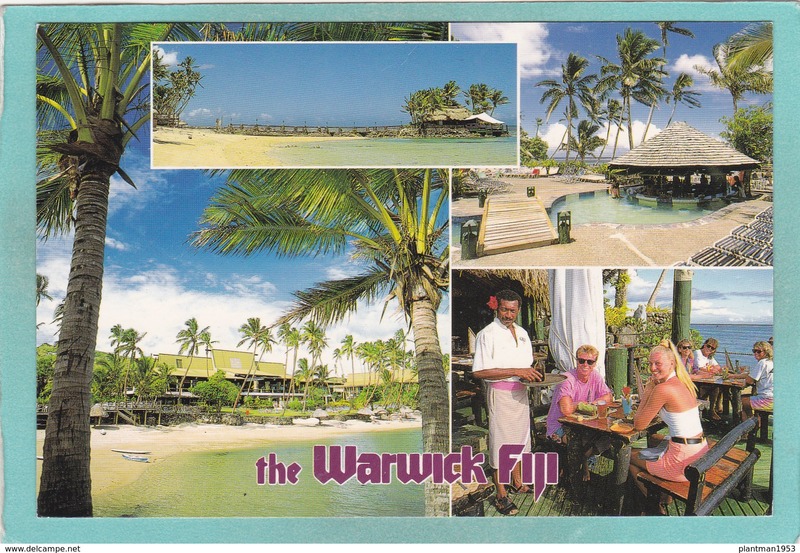 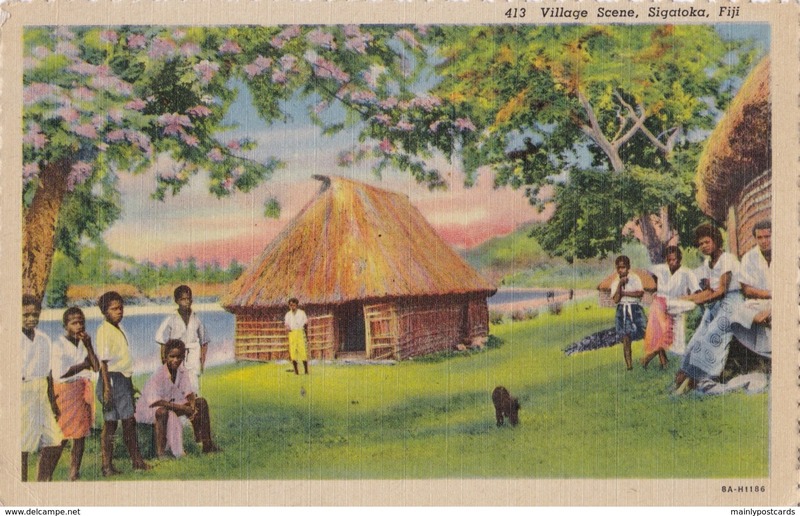 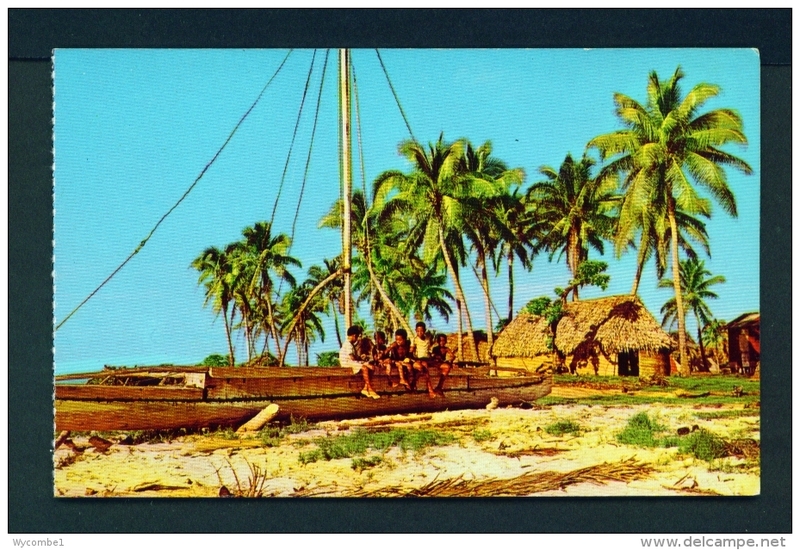 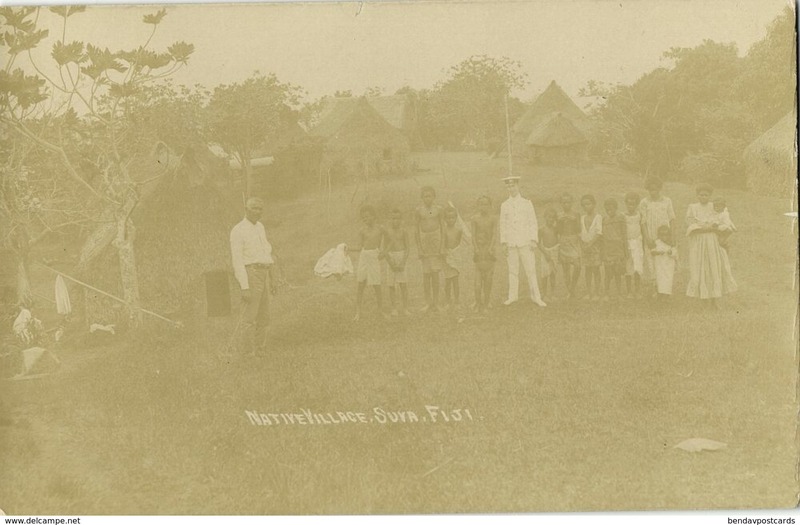 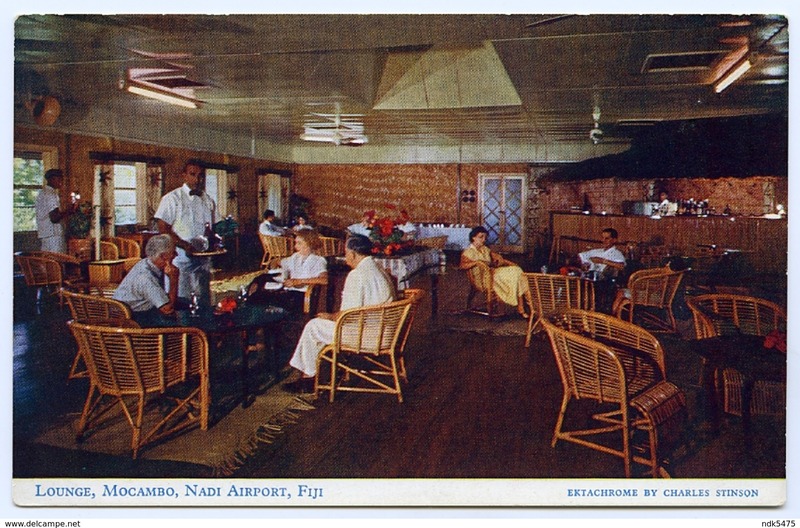 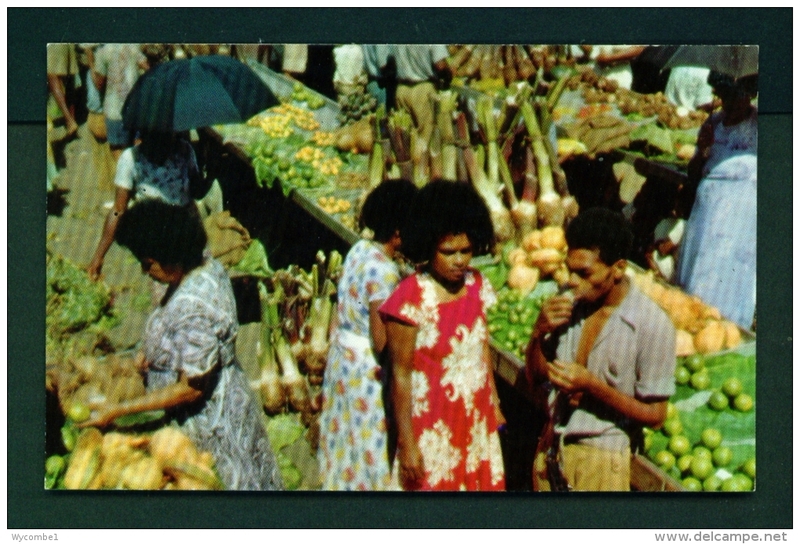 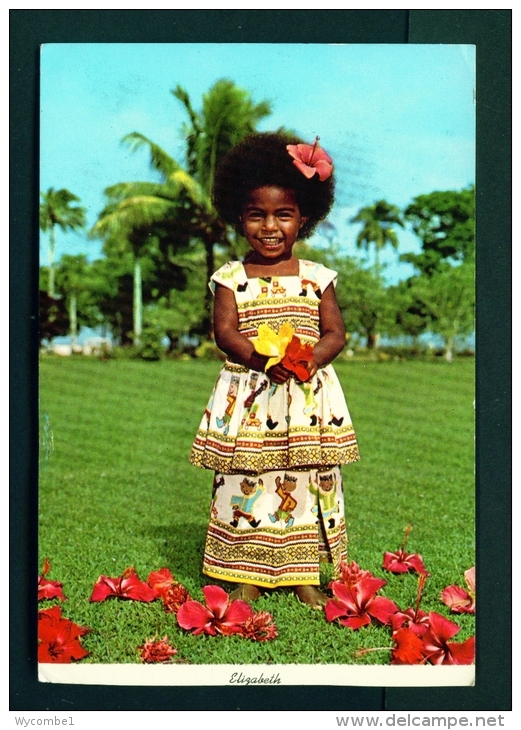 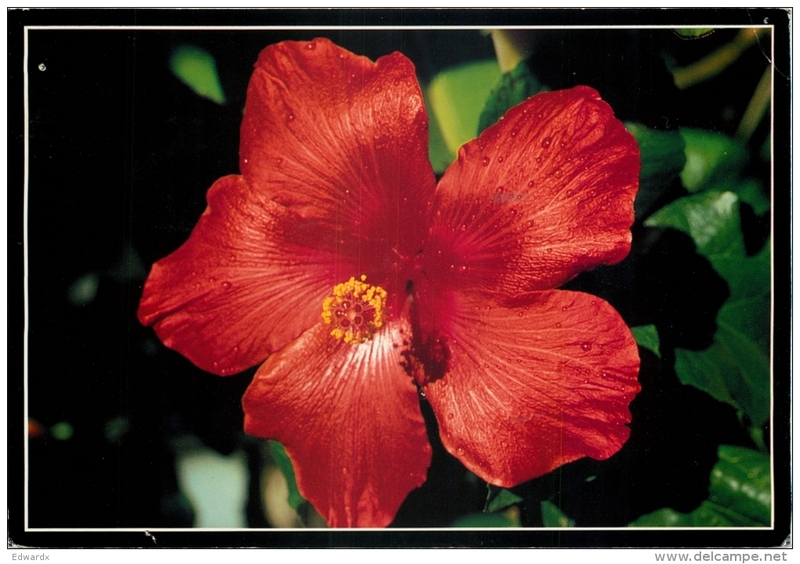 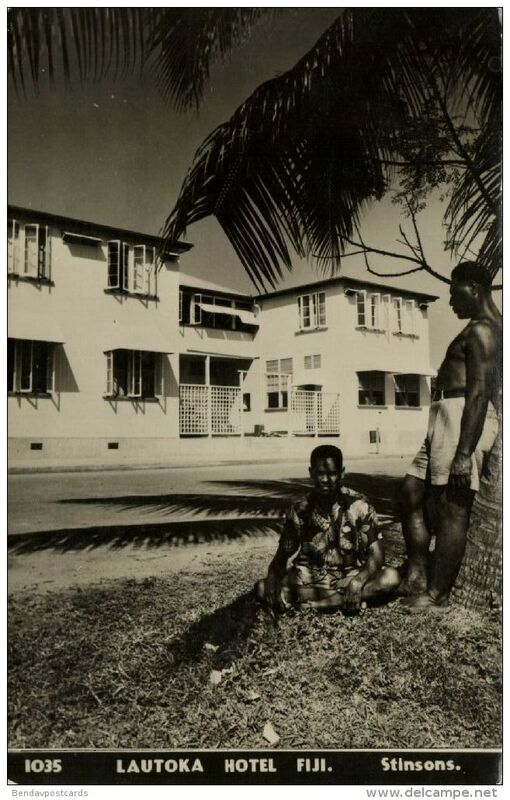 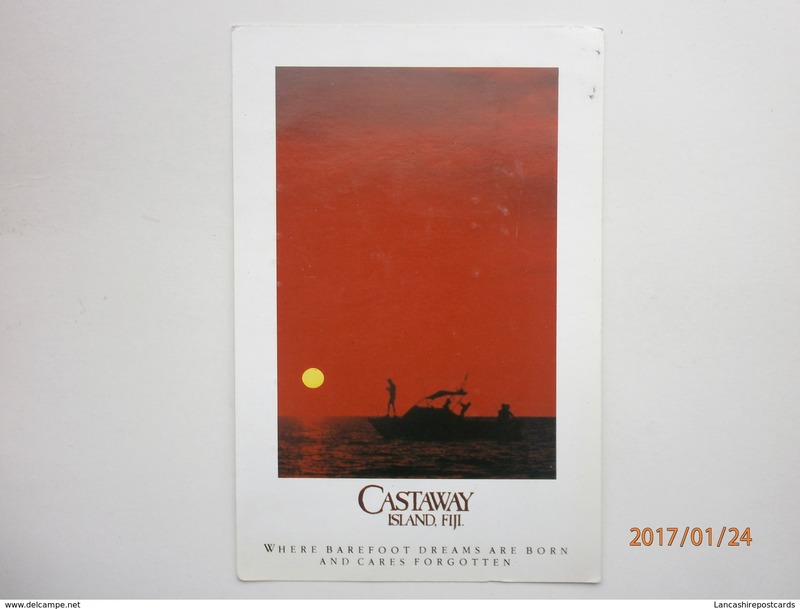 Old Small postcard of The Warwick,Fiji ,V21. 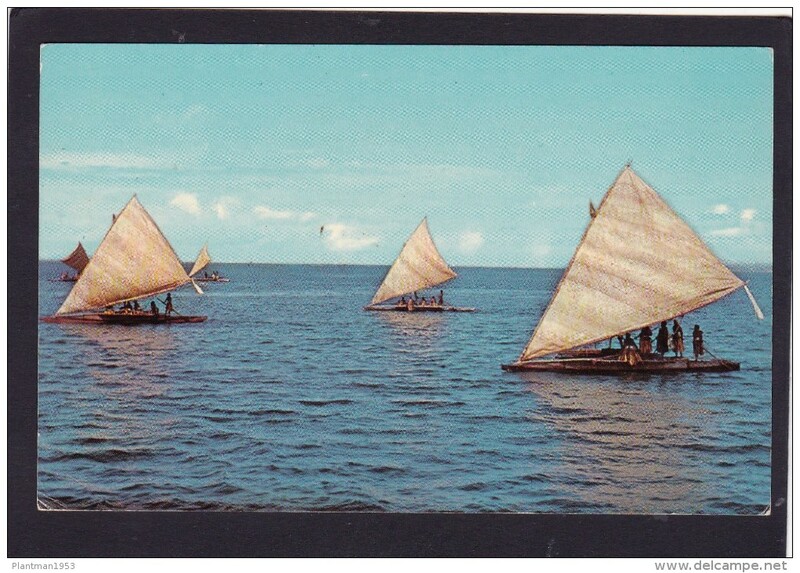 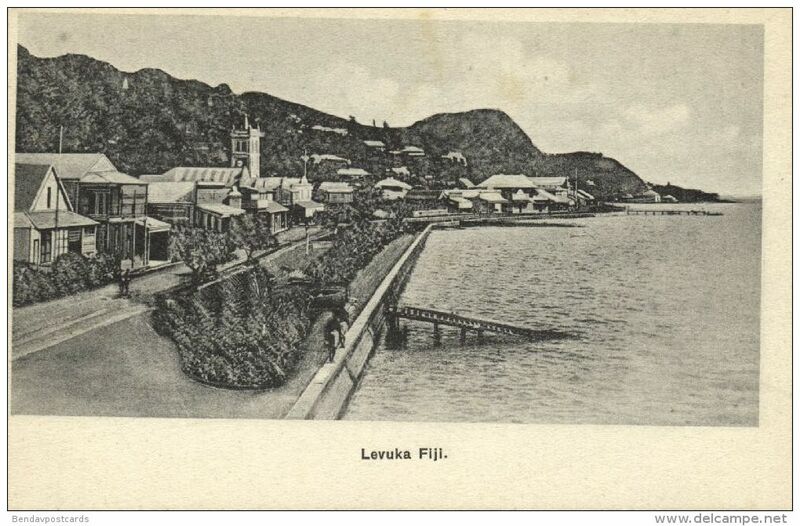 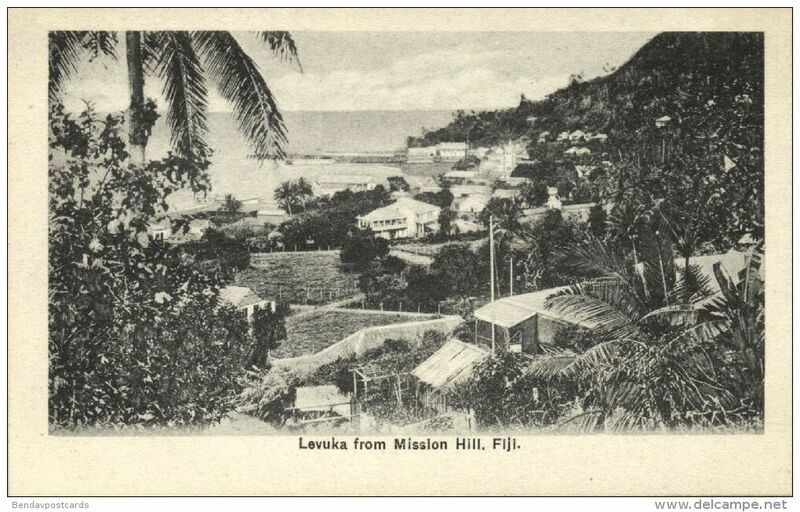 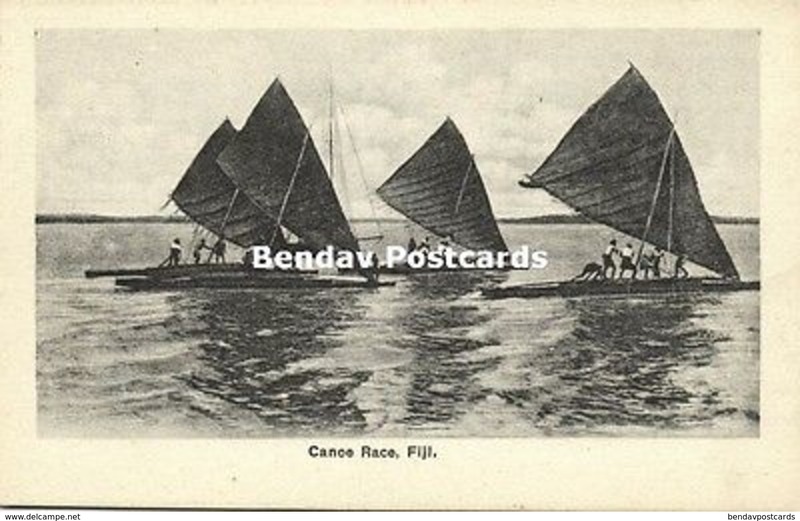 fiji islands, LEVUKA, Panorama (1910s) Morris, Hedstrom & Co.
Old Post card of Small Canoes,Fiji,Posted with stamp,K45. 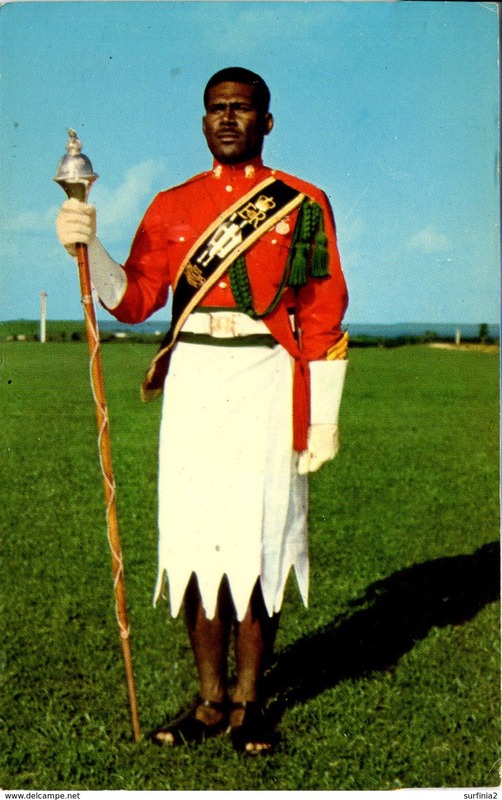 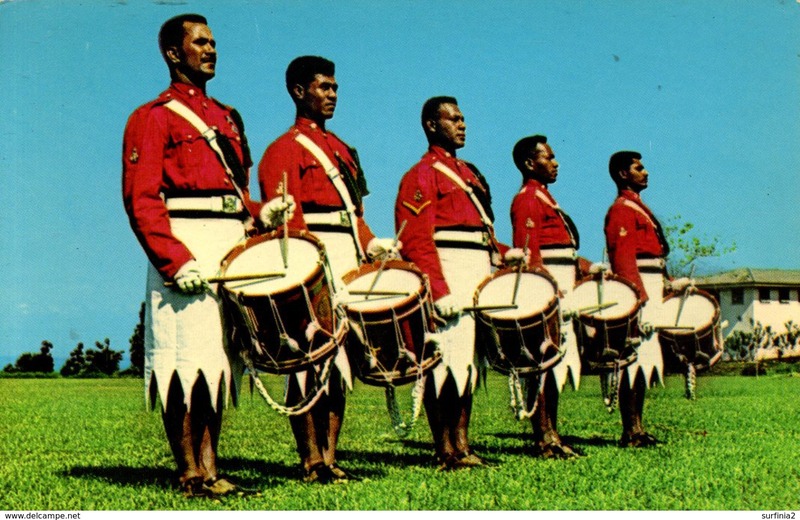 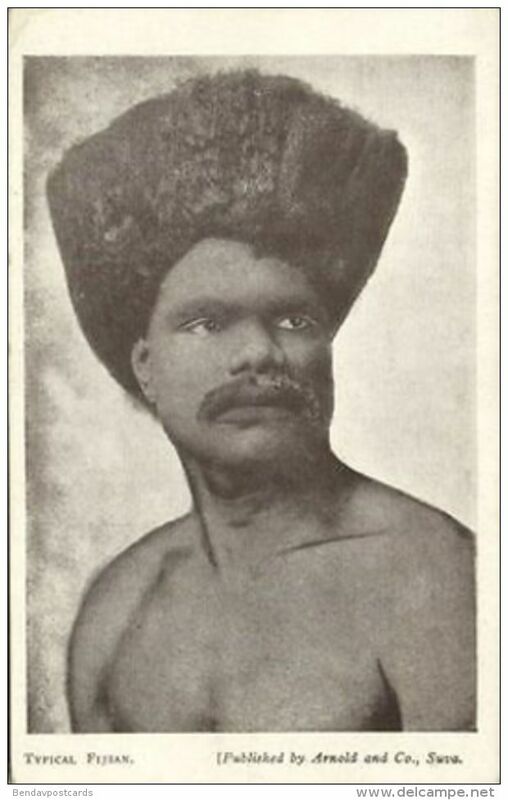 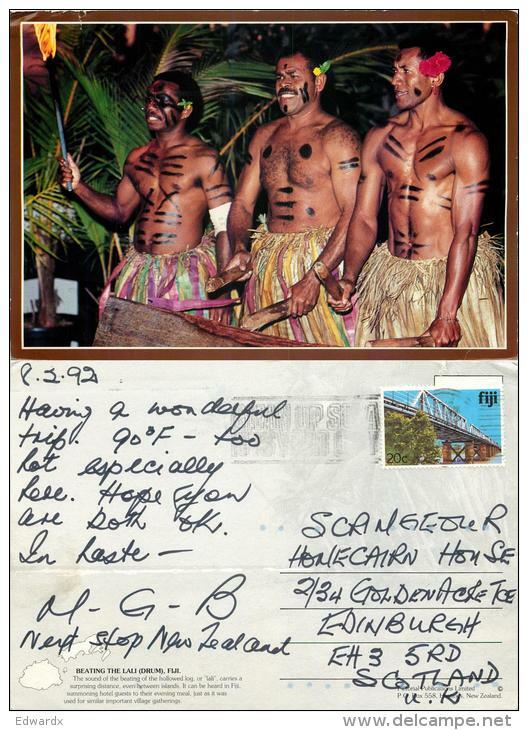 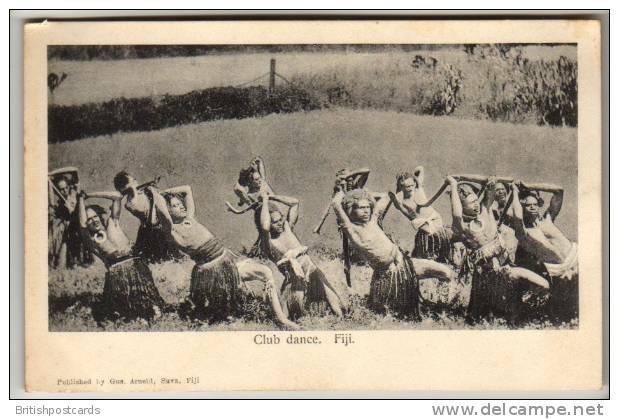 Old Card of Fijian Mekes Spear Dance,Fiji J16. 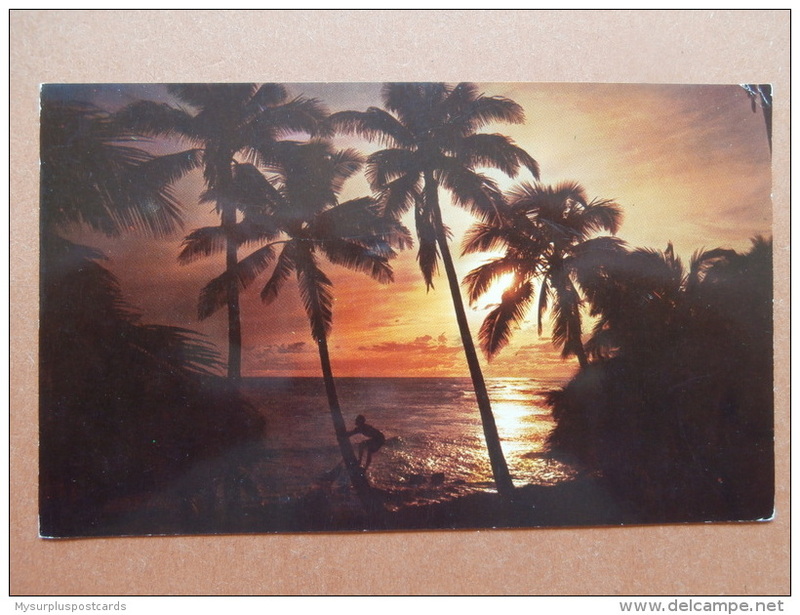 34117 PC: FIJI: A beautiful typical sunset.